As construction at Ironworks nears completion we are finally releasing the last few units for sale. With the project over 85% sold, there are only a handful of spaces remaining; a limited opportunity to become part of the vibrant mix of future owners who have already secured their new home at Ironworks. Ironworks is a strong investment for your growing business. It is strategically located 10 minutes from downtown Vancouver and 8 minutes from Highway 1 with direct connections by transit and bike lanes. The remaining units at Ironworks offer space with exceptional value in an amenity-rich location. 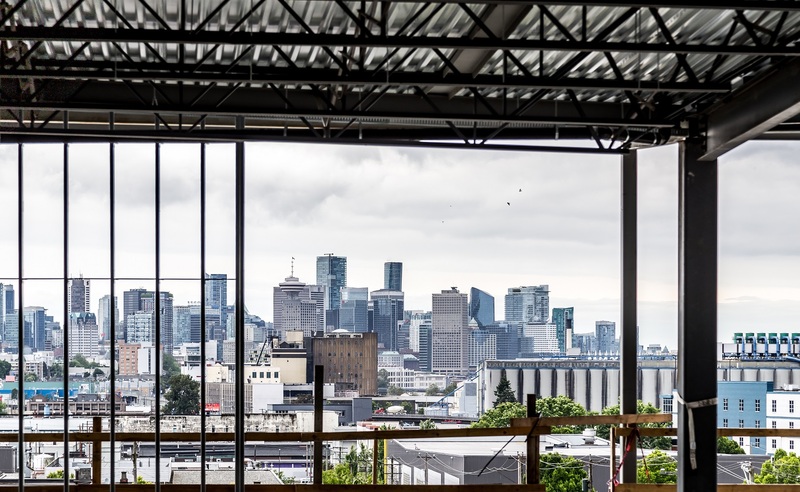 With occupancy in early 2019, this is your opportunity to own a newly constructed office or warehouse within the City of Vancouver. In a market of constrained supply and rising lease rates, Ironworks is a secure investment in the future of your business. 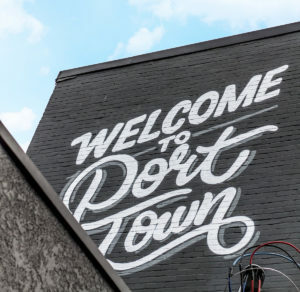 Now’s the time to decide if Ironworks is right for your business – don’t miss out on this unique building nestled in the growing Port Town neighbourhood. Book a viewing of Ironworks before it’s too late, register or contact our sales team today at 604-640-5855 or info@ironworksvancouver.com.